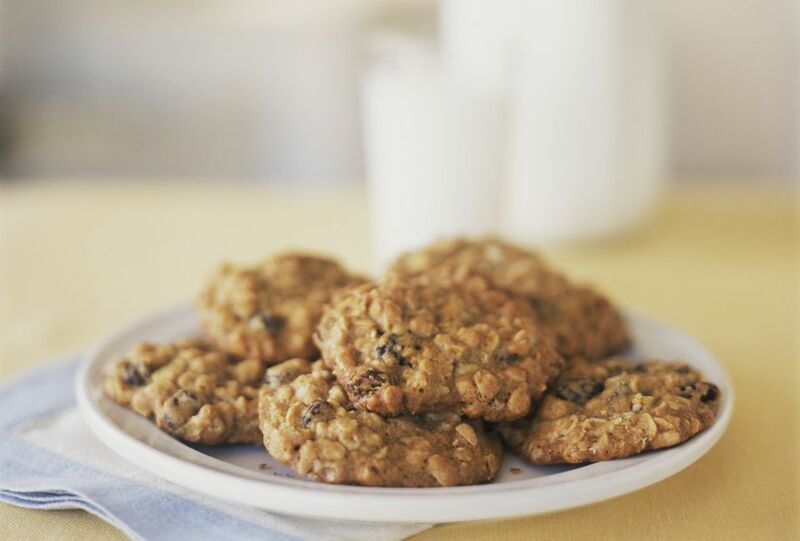 Easy drop cookies are made with quick oats and coconut, along with butter, brown sugar, and vanilla. Cream butter, add sugar slowly and beat until light and fluffy. Add eggs and vanilla. Beat well. Sift together flour, salt, soda and baking powder; add (stir in) in 4 parts. Mix in oats and coconut. Drop by teaspoons onto ungreased baking sheets. Bake in oven, about 375 F for 12 to 15 minutes, or until golden brown.